OPEN GYM: Saturday – March 9th and March 16th 10:00am-11:00am. 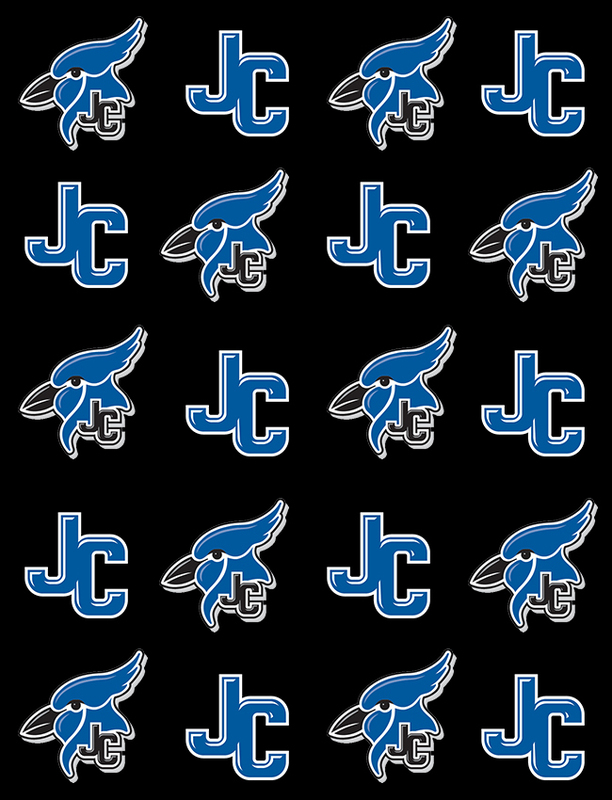 Open gym will be at JCHS FSA Campus – enter through the back doors. Please read the attached sheets for all the information concerning tryouts. Complete the Dance Team Application and return it to Coach Ziegler or the athletic office at JCHS main campus BEFORE the first day of tryouts. The parent/guardian permission slip must be signed and returned BEFORE the first day of tryouts. *Make sure your parents are aware of the costs associated with the Dance Team. Please give the teacher evaluation form to one of your current teachers. They should return it to Coach Ziegler through school mail or returned to the athletic office. Your teacher evaluation will be averaged into tryout total. Preparation time: I highly recommend that you do stretching and strength-building exercises BEFORE tryouts begin. Proper attire (shorts or dance pants, T-shirts or dance attire, tennis shoes or dance shoes) will be required at tryouts. You will be judged on your attire. No tummies showing, no bra straps showing, no jewelry. Hair should be pulled back and out of your face. PAPERWORK DEADLINE IS WEDNESDAY, MARCH 20th. PLEASE MAKE SURE ALL OF YOUR PAPERWORK IS TURNED IN BEFORE YOU COME TO TRYOUTS. If there are any questions, please feel free to email me or give me a call. 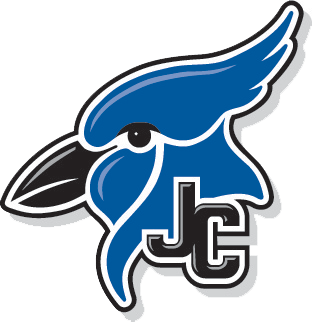 Your daughter/son has expressed an interest in attending tryouts for the Junction City High School J-Stepper Dance Team. There are a few things that I need to bring to your attention concerning our team. Dance Team is a year-long commitment. We begin meeting/practicing in April for camp and will continue to practice through late February of the following year. This is a HUGE responsibility on the student’s part to commit to an activity that covers such a long period of time. Regular practices are held every Tuesday and Thursday with the time to be determined. We also will have a summer practice schedule to prepare for camp and the upcoming football season. It is also encouraged that all dance team members enroll in a strength and conditioning class during the school year. If you are a senior, you only need to take the class for 1st semester. There are also costs associated with the team. For first time dance team members, the costs may be slightly higher due to purchasing first time items. I’ve listed below an approximate amount for the items that each team member will be required to purchase. As required by our school district, all items must be paid in full before they are delivered. -All items are approximate costs. -Camp wear is worn throughout the entire school year. Includes t-shirts/shorts/sweatshirts/bows etc. ALL items listed above are required to be purchased, as part of the uniform for the dance team. Please take time to consider the time and costs that I’ve outlined for you. If selected, it is with your support that the students will have the opportunity to be part of the J-Stepper Dance Team. Please sign the bottom portion of this letter and have your daughter/son return to me before the first day of tryouts. NO STUDENT WILL BE ALLOWED TO PARTICIPATE WITHOUT A PARENT/GUARDIAN APPROVAL. I give permission for my daughter/son to try out for the 2019-2020 J-Stepper Dance Team. I understand the time commitment involved with Dance Team as well as costs that are associated with dance camp and dance items. I understand full payment is required before all dance items are delivered. 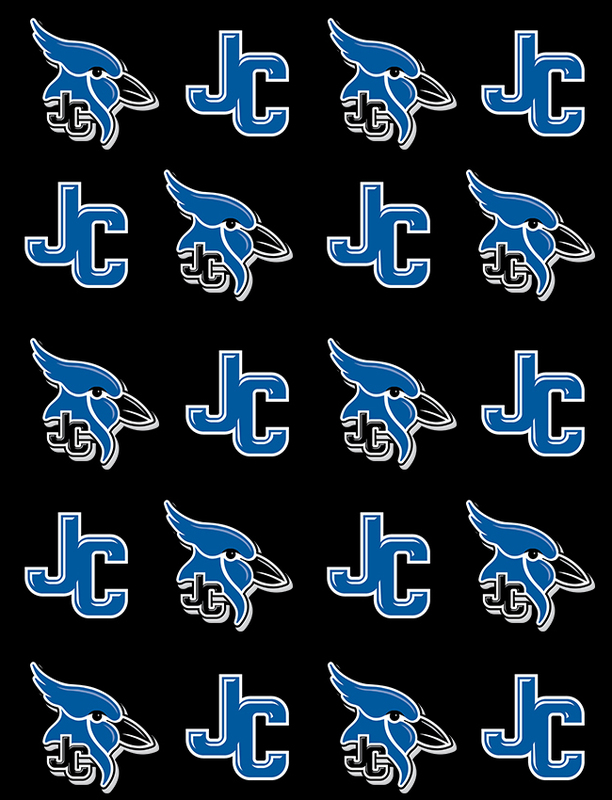 Tryouts for the 2019-2020 Junction City High School J-Steppers Dance Team will be held March 23rd. In order to facilitate choosing the best possible candidates, I ask your help in evaluating the behavior you find in your classroom or on your team for the prospective dance team candidate. Please rate the student on a scale of 1 to 5 with 5 being the highest rating. Grade point average will be considered separately, so please do not use the student’s academic standing as criteria. **Please return this form to my mailbox, or send through school mail by Wednesday, March 20th. Please do not return this form to the student. ALL FORMS MUST BE TURNED IN BEFORE YOU COME TO TRYOUTS. Part 1 of tryouts: All tryout candidates should come prepared with a one minutes (or less) tryout routine. You may have your music on a CD, IPod or your phone. This routine can be hip-hop, jazz, lyrical, pom, kick or a routine that covers multiple styles of dance. We will be judging your appearance, strength of movement, and your ability to dance. We will not be judging your choreography. Make sure that this routine is an example of what you are capable of dancing. Find music that moves you; be comfortable with your movement. Candidates will also have a technique check off sheet that they will complete. Technical elements to complete will be Single & Double pirouette, split leap, calypso & splits. There will also be a time that candidates may show advanced technical skills. Start working NOW on your flexibility; turns; jumps and overall technique. Part 2 of tryouts: Candidates will learn a jazz/kick combination that they will perform in small groups for the coaches/judges. This combination will incorporate basic jazz and kick technique and movement across the floor. This would include basic jazz arm placement; leg placement, pointed toes; chin/head placement etc. Allow your movements to go from your fingertips to your toes! Kick; you should have the basics and we will teach the rest. Basic body alignment (at attention) for kick would include; feet together, shoulders back, chins up, stomachs in, arms locked, hands in blades. The WHOLE PACKAGE! Part 3 of tryouts: Candidates will learn a hip-hop/pom combination that they will perform in small groups for the coaches/judges. We will be looking for body movement & rhythm in the hip-hop combo. If Hip Hop is difficult for you “to get into”, begin now by dancing in front of a mirror and get comfortable with how you move! Pom, we will be looking for sharp, strong movements. Straight arms, shoulders back, proper body alignment. Team Announced: Shortly following the last routine of the day, the 2019-20 team will be announced! Those that did not make the team will have the opportunity to talk with the coach about their tryout and get feedback on improvement. Please be sure that being a J-Stepper is HARD WORK! YOU should be willing and committed to making this the best experience of YOUR high school years. Attire: Should be presentable at all times. No bellies showing, no jewelry, hair back & out of your face, no fingernail polishes and fingernails should be trimmed short. Proper attire would be shorts or dance pants/capris; tight fitting shirt; sports bra; jazz shoes or tennis shoes. First impressions are important! Attitude: We want a team that will “Make us want to dance with them”. You should come with a lot of energy and enthusiasm. Just because you are a great dancer does not mean you will be selected. You must show us that you “need” to dance! !